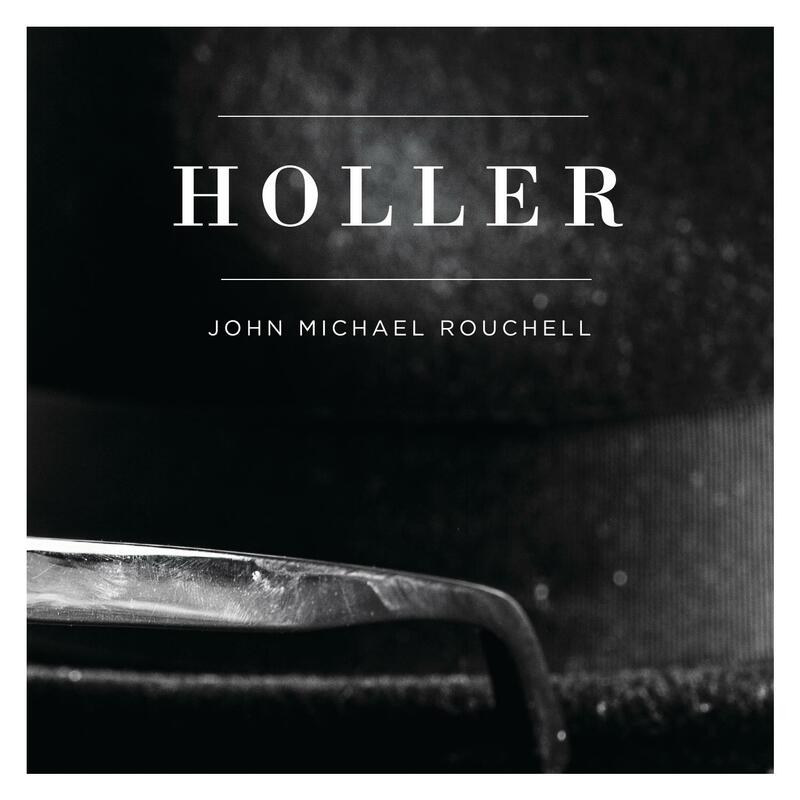 Quirky NY Chick: Song of the Day: John Michael Rouchell - "Holler"
John Michael Rouchell (you know, the guy behind MyNameIsJohnMichael) has a new song, "Holler", and I'm really digging it. I'm going to have this on repeat for a while. Check out the new song below. Oh, and head on over to his website; he's being super cool and giving it to you for free! Now, listen and enjoy!